Just a heads up. 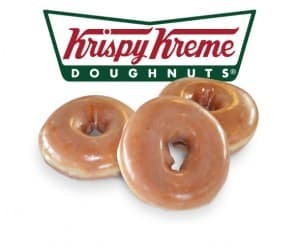 Thursday, September 19th, anybody that enters a participating Krispy Kreme and talks like a pirate will score a free Original Glazed doughnut. Also anyone that wears full pirate attire will score a free dozen Original Glazed doughnuts!